Democratizing data is one of our key product goals, and we share a similar approach to content. With over half a million words, our Sumo Logic documentation set is a substantial amount of information to provide to our users on the various ways you can collect logs and metrics, query that information, and turn it into meaningful visualizations. But the real trick is making sure that people can find what they need quickly. It would be easy to focus the deeply technical aspects of what we have to communicate or the words we’d like to bring into your vocabulary, but the people who need our docs most drive our development of new features and information architecture. Our goal is to make sure that everyone finds the right answers to their Sumo Logic questions. This can range from task-based information such as how to set up a Collector to best practices information around metrics rules creation or whitelisting a dashboard. 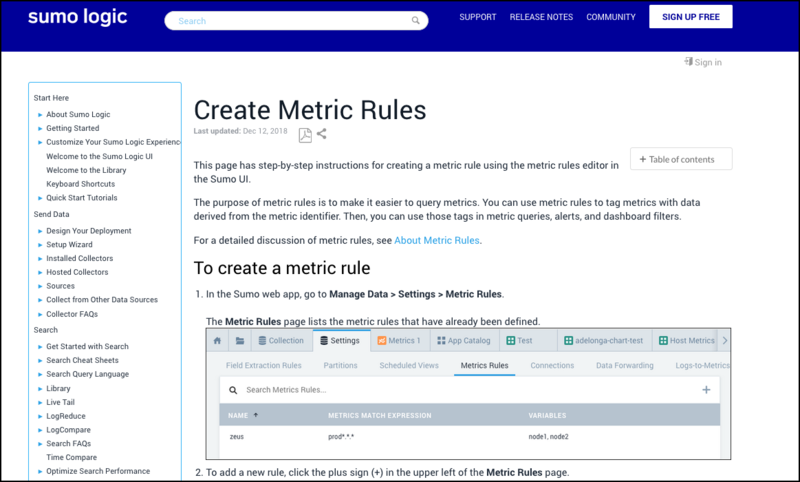 There are over 1400 articles on our Help site, this one on Metrics Rules has seen a recent update based on user feedback. Last May at WriteTheDocs, I ran into many people who were data experts except when it came to monitoring their own content. They worked for some of the best technologies in the world, but they were still working on the KPIs for success. Is longer average site time a sign things are improving, or does it mean it’s taking longer for your customers to find what they need? At Sumo, we look at about 5 minutes of average reading time and 2-3 pages of documentation as a good sign that customers are finding the content they want, and looking at another related page or two. Anything beyond that and we may need to change the structure of our information. Does this Sankey Flow diagram of docs usage captivate your imagination? If so we have a spot open on the team. We get feedback almost daily from users, both on the technical aspects of the article and sometimes on the information structure. They tend to favor leaving comments over just choosing happy or sad sentiments, but we welcome either response as it gives us a sense of which articles receive significant feedback over time compared to articles that are often visited, but never commented on. Voluntary feedback allows for very holistic and organic analysis, but sometimes you want to focus improvements on key groups of users and for that we specifically reach out to specific customer groups. Thanks to Bret Scofield our UX Manager, we got to have a lot of fun during the last two months during direct feedback sessions with our customers. 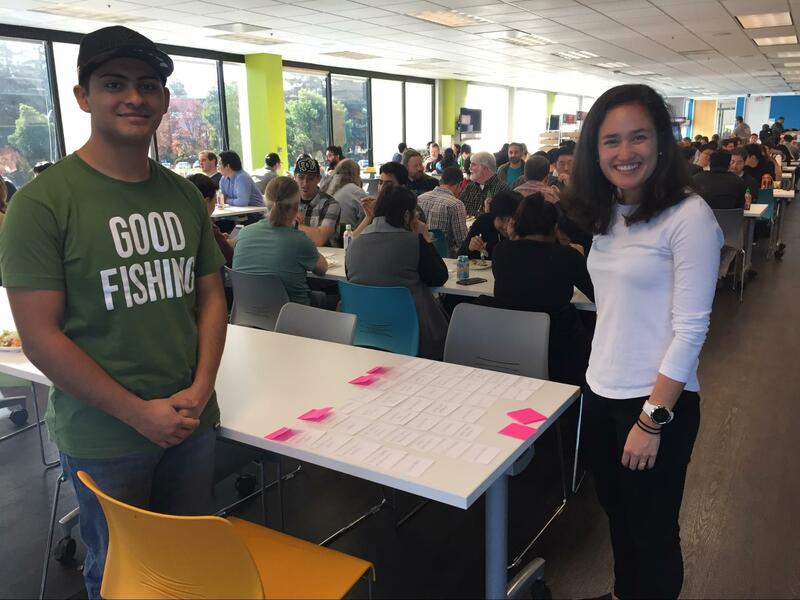 With a simple card sort, she and our intern, Caleb Castro, worked with a group of customers directly on how they saw the structure of our information. This direct and interactive research helps us think of new ways to improve user interaction with the documentation. There’s also a digital version but we found that you think longer with cards physically in your hands. 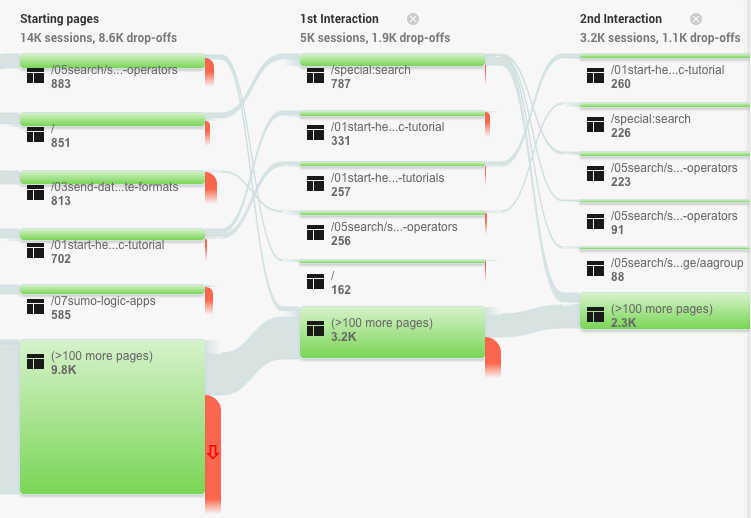 From that research we’ve been working on some site changes to help users focus on particular tasks as well as navigation changes to make specific tasks easy to find. For example, our users love our integrations and simply moving the Sumo Apps to the top of the table of contents allowed them to find how to send data to Sumo Logic that much faster for their log type. At the end of the day, we have a lot of fun learning how our readers interact with the documentation and we’re grateful for all the ways we can learn about them. It may sound cliche but it’s gratifying to know what users need and want in the docs as they are our customers, our purpose for creating the content in the first place. One of the best things about writing for Sumo Logic is the openness everyone brings to a problem and their ability to see ways we can make changes. 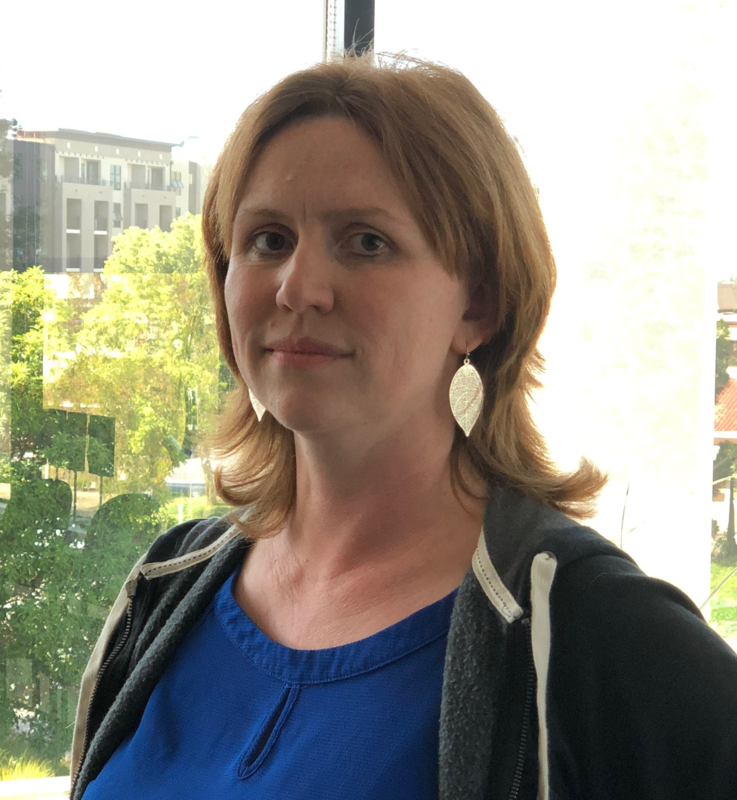 Stacy Kornluebke has been at Sumo Logic for two years, managing the Documentation and Training Teams. When not trying to find new ways to improve Sumo Logic Education, Stacy enjoys travelling with her sons, failing to smile for headshots, cooking, and glasswork. More posts by Stacy Kornluebke. There’s really nothing cooler than reaching that moment in education when you’re ready to translate. Success can be measured many ways but one of the most effective is that you’re ready to transcend your native language and start educating customers in another language. The key phrases and stock analogies you’ve used so far are about to be put to the test. Can you help others in another language? Top Reasons Why You Should Get Sumo Logic Certified, Now! Article outlining the Sumo Logic multi-level certification program and how to enroll today to harness the power of Sumo Logic machine data analytics.